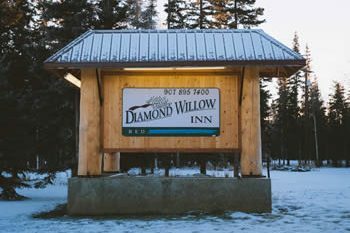 The Diamond Willow Inn is Delta Junction’s premier hotel and one of Alaska’s Best Values! 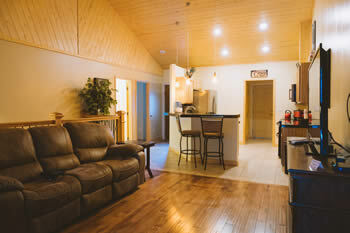 We are pleased to offer a variety of accommodations from 5 locations: the Inn, Lodge, Cabins, Duplex and Efficiency Apartments. 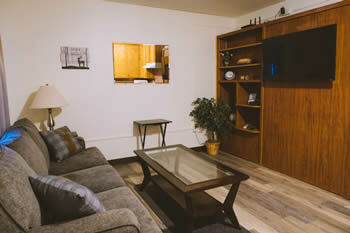 With 4 bedrooms and 4 baths, our Duplex facility offers comfortable amenities for business or travel groups. 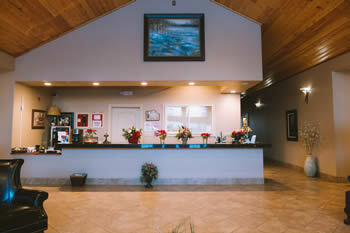 Read More..
Coming Soon to Diamond Willow Inn! 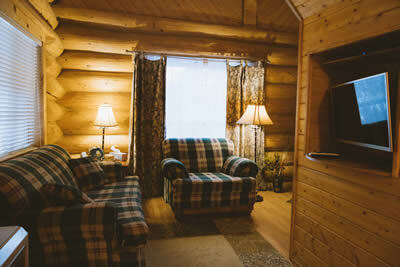 Luxury accommodations in the Alaska wilderness!